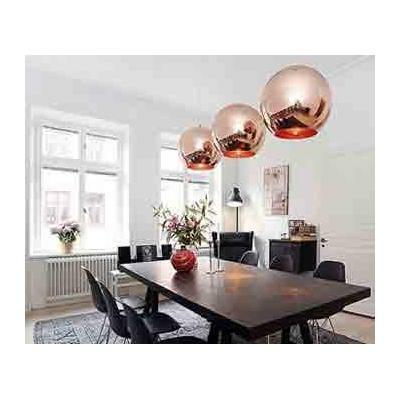 Designer Lighting Fitzroy is your one-stop online shop for designer lighting solutions in Melbourne. Give them a call and speak to one of their friendly lighting professionals today. Designer Lighting Melbourne is located in inner-city Melbourne and services Fitzroy, Northcote, Abbortsford, Collingwood and throughout greater Melbourne through its online selection of designer lights. The company kick-started in 2012 and hasn’t looked back: it's now one of the biggest providers of online designer lighting solutions in Melbourne! 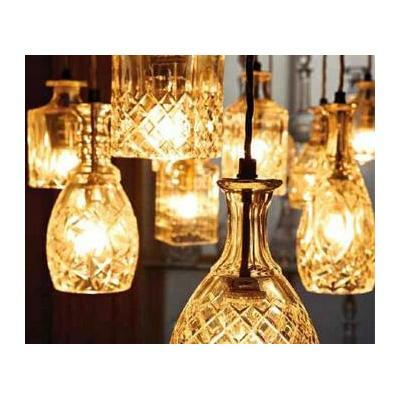 Through their online store, you will have access to one of the widest range of designer lamps and pendants for the home or office. 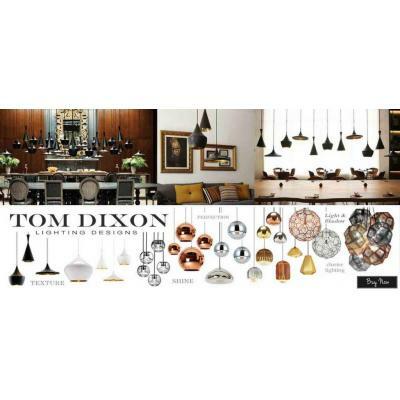 Find a designer lamp or pendent in Melbounre now. Designer Lighting Melbourne exclusively offers a professional lighting consultation service with licensed electricians. By giving them a call with your lighting queries, you will be aided with professional advice on lighting options, prices, and packages. If for whatever reason you aren't satisfied with your purchases, the company offers a 30-Day returns policy, no questions asked. 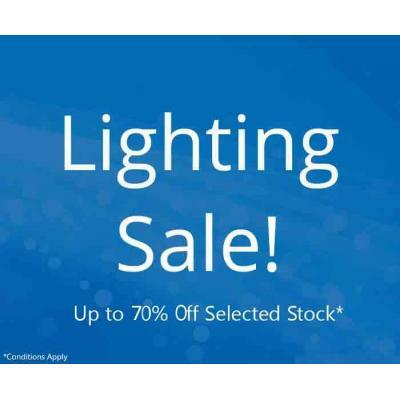 Exclusive trade pricing for builders, project managers, electricians and more is also offered by Designer Lighting Melbourne, with up to 50% off bulk purchases. Designer Lighting Melbourne is committed to offering quality designer lights at affordable prices. 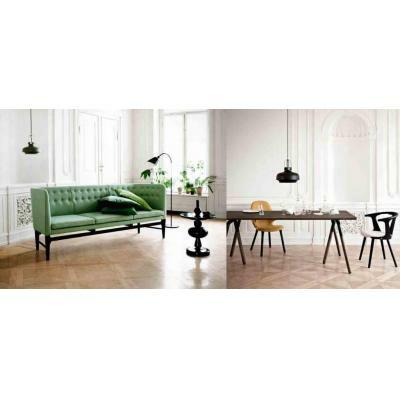 If you want to give your living room a softer glow, browse Designer Lighting Melbournes' range of designer lighting. 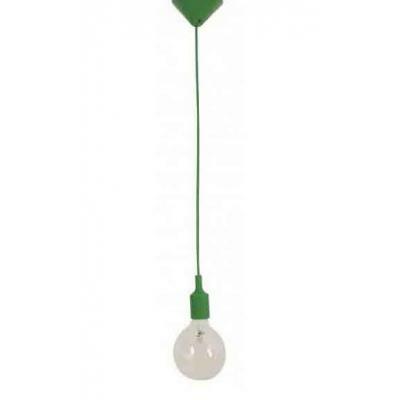 Designer Lighting Melbourne offers a range of designer lights that fit both commercial and residential needs. 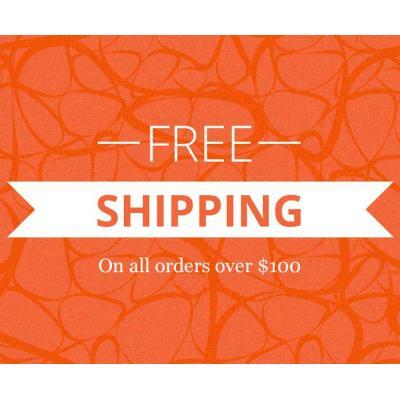 Browse their online sstore today and grab yourself a lamp, pendant or shade at a great price. 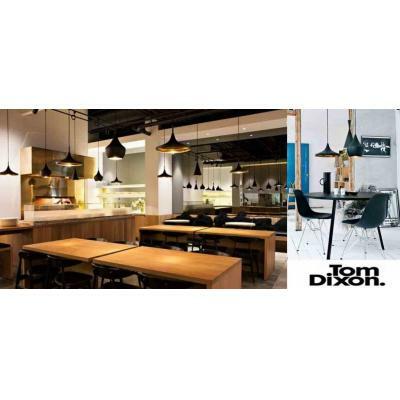 View the wide range of Tom Dixon designer lighting pendants on sale now, including the much loved Copper Shade and Beat pendants. To start redesigning your home or office, chat with a lighting professional at Designer Lighting Melbourne. Call them or visit their website to get started today. interior design, curtains, contractors, interior designers, drapes, designers, interior decorators, interior decorator, interior decoration, green design, shade, light, materials, decoration, colour coordination, decorator services, decorator supplies, designers for hire, entrances, home decorators hire, industrial designers hire, interior design supplies, reliefs, soft surfaces, electrical contractors.